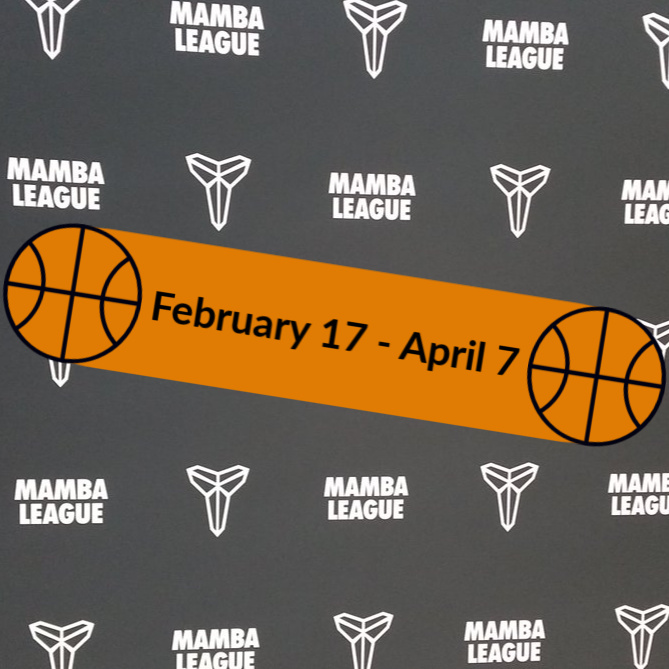 The Children’s Aid Society will be hosting the Mamba Development League this February! Los Angeles Lakers legend Kobe Bryant keeps his love of the game alive with his Mamba League, designed specifically to help youth learn the fundamentals of the game in a positive environment. The Mamba League also strives to recognize players who uphold the pillars of the league: passion, optimism, fearlessness, focus, and honesty. There will be one game per week for 8 weeks with the finals hosted at Basketball City.